* U.S. distributor Independent International prepared a special version for licensing to the home video market. The film was retitled "The Bloody Dead" and contained approximately 7 minutes of additional footage filmed by Independent International. 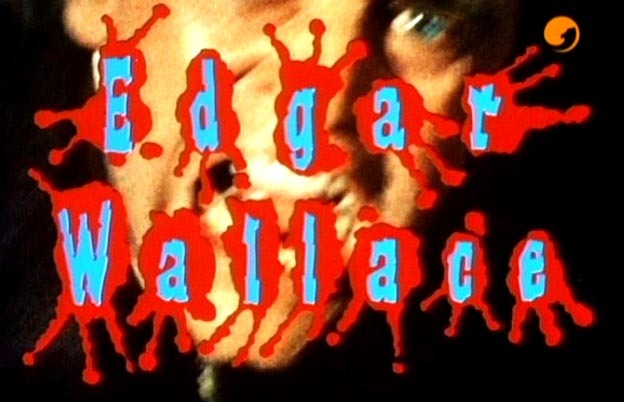 The added footage included the addition of two cannibalistic inmates at the asylum, and insert shots for the murders that added blood and gore. Some of the scenes from the original film were reedited. The added footage is marked by an obvious drop in the photographic and audio quality.